Are you going to travel to a magnificent city Barcelona and looking for the cleanest, quietest and most comfortable place to stay? Then, we would like to present a boutique hotel with ancient look but modern style. 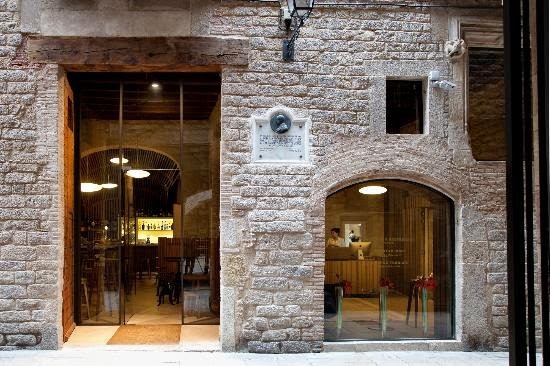 Mercer Hotel Barceona promises to offer its guests the best service during their accommodation in Barcelona city. In the heart of the city, Mercer Hotel is ready for your comfort and willing to to do their best to make your holiday unforgettable. 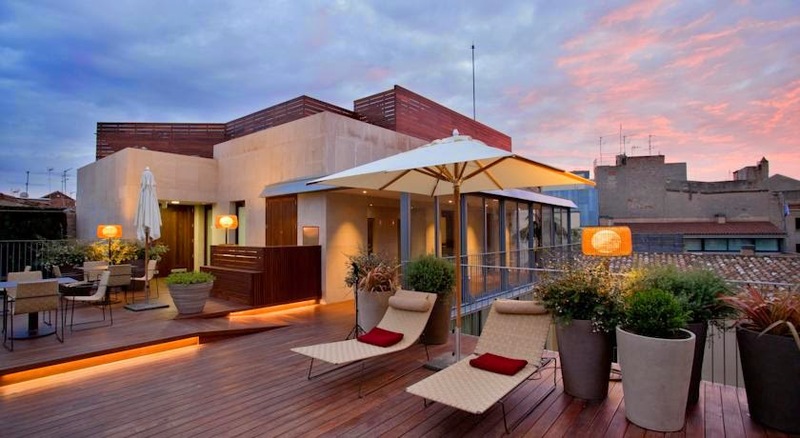 If you are one of those who likes comfort, luxury and feeling the beat of the city's heart then Mercer Hotel can be at your accommodation list in Barcelona. It's a five-star hotel. The hotel has got 23 rooms and the rooms are really clean, comfortable and large. If you don't want to waste time for breakfast and dinner somewhere outside then you can smile as Mercer Hotel has its best about breakfast and dinner at its chic restaurant. Some visitors say that breakfast service a little slow but getting the best service may take some time. In an ancient building with modern style, Mercer Hotel is candidate to be the best of the hotels in Barcelona city. At every place of the hotel you can easily access to wi-fi service without disconnection problem. The reception and staff speak international English. With high standard accommodation, Mercer Hotel can make your holiday more enjoyable. If you choose to stay at Mercer Hotel, you will be able to access many tourist attractions in Barcelona city easily. It's near all places and city centre. For closer look, you can check the map and get the address of Mercer Hotel. For your most comfortable accommodation in Barcelona, try to follow Barcelona city guide's posts. Enjoy your stay in Barcelona. This is how all are always so excited about their vacations and i am too excited about this and recently my family has plan to visit in Barcelona for vacations and i probably here to know about Barcelona Holiday Rental if anybody here can please suggest me what will be the best for me? merci pour ton petit commentaire:) je va essayer bien davantage. I hope I could write in French correctly.